Dress or causal, loafers, oxfords, wingtips, or boots, the styles may vary but these shoes all have one thing in common, they are all distinguished members of our top selling shoes list. Whether it’s a beloved classic or a new style, our best men’s shoes are tried, tested, and given the seal of approval by the one person who counts the most, you. For over 125 years, Florsheim has designed shoes for men who pay attention to the details and appreciate true craftsmanship. We are a trusted, reliable and contemporary International footwear brand and pride ourselves on balancing classic quality and seasonal trends. No wardrobe is complete with a pair of Florsheim. 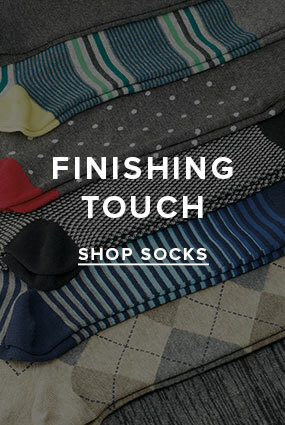 Shop a selection of the best shoes we have to offer with styles suitable for every man and his needs.